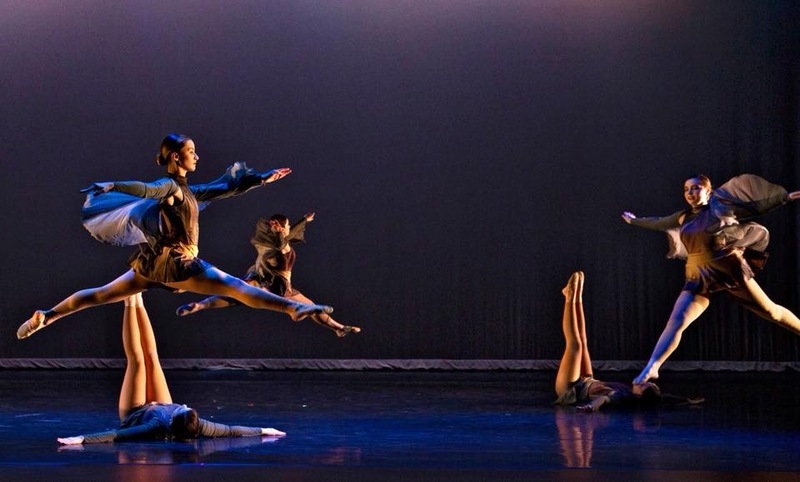 Kristen Keyes on Growing & Expressing through Dance | Grand Central Magazine | Your Campus. Your Story. Central Michigan University student Kristen Keyes, an Exercise Science and Kinesiology major from Holland, MI, started dancing when she was 3 years old and has been dancing ever since. When she started learning, it was all about repetition, learning the same styles over and over again like hip-hop, modern and ballet-based dances. She knew she loved dance and wanted to continue while she was in college, but she knew that kind of commitment being a part of a team would take. Then, she found the perfect fit. “I found the University Theatre Dance Company and I thought that it was a really good alternative because they schedule our rehearsals based on our classes,” she said. Keyes has been a dancer for the University Theatre Dance Company for two years. She has gained more experience with different genres of dance and a refreshing way of telling stories. Keyes, center, dancing in last spring’s concert. Photo courtesy of Steve Jessmore and Central Michigan University. Since she has been dancing for so long, Keyes believes dancing has help her develop into the person she’s become today. Dance has helped Keyes connect with herself more, opening up to new experiences and emotion as she told all different kinds of stories on stage. Dancing has even helped Keyes break down barriers with other dancers that may come from completely different backgrounds. “Dance is so universal, so it’s really cool that even if I meet someone from a different country, even though we don’t speak the same language we connect through dance and I think that’s really cool,” Keyes said. Keyes, left, leaping in last spring’s concert. Photo courtesy of Steve Jessmore and Central Michigan University. Keyes travelled to Africa on one of these brigades, helping a clinic develop and helping the people that lived in the area over spring break. With classes in the morning, dance rehearsals every week, and extra-curriculars like Global Brigades, for Keyes, having her schedules in order is incredibly important. “All I do is I time-manage so I know when I have to dance, when I have class, and what time I have in between to get stuff done,” Keyes said. Looking to the future, Keyes hopes to combine all her loves for exercise science, kinesiology and dancing into her professional career. 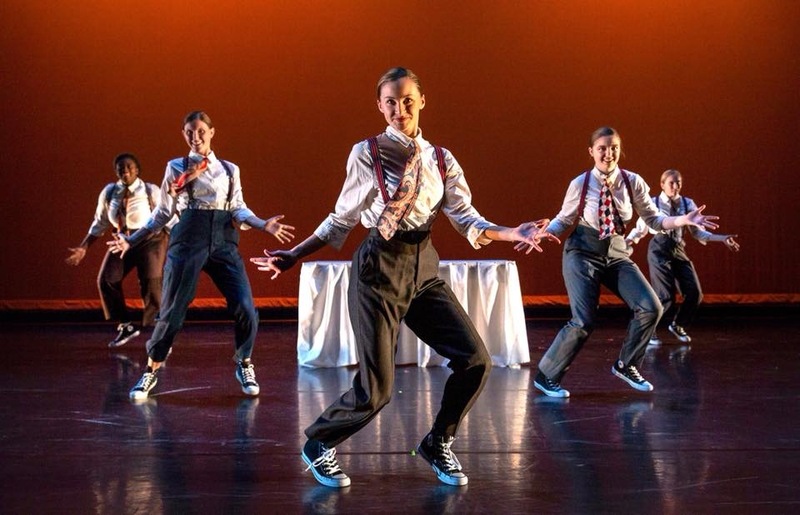 The University Theatre Dance Company’s will be performing their Spring Concert on April 11-13 at 7:30 p.m. and April 14 at 2 p.m. in Bush Theatre. Tickets are available through Ticket Central or by phone at 989-774-3045. Separator image Posted in Art, Arts & Entertainment, Dance and tagged with Arts & Entertainment, Katie Sergent, Kristen Keyes, Spring Concert, University Theatre Dance Company.